Discover the hidden history of Britain through the stories of its 'lost' or abandoned places and buildings. Portillo's Secret History of Britain presents a compelling and wonderfully evocative history of Britain through the stories of its `lost' or abandoned places and buildings.  The chapters cover a variety of historical themes: Crime and Punishment, Health and Medicine, Defence and Warfare, and Entertainment and Leisure. 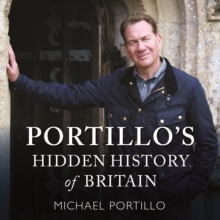 Using a combination of his own investigations and archive research, plus memories and quotations from the contributors he interviewed for the series, Michael Portillo explains what the buildings were used for and by whom, why they were abandoned, and what they can tell us about our past. For example:* Learn what the ruins of London Road Fire and Police Station in Manchester reveal about the history of the emergency services in the last 100 years* How Bradford's art deco Odeon cinema encapsulates a century of film-making and movie-going With evocative text that brings each location vividly to life, Michael Portillo describes the building and its activities in its heyday and compares this past life with its faded grandeur or melancholic abandonment seen today. Filled with fascinating insights and observations, his narrative provides a compelling and original perspective on Britain's social and military history. 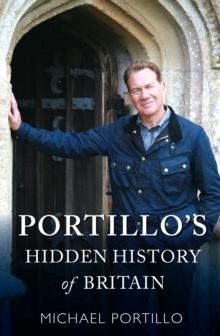 Portillo's Hidden History of Britain features deserted villages, abandoned prisons, closed-down cinemas, empty hospitals, derelict military bases, sewers and much more. 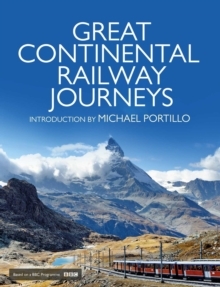 Complementing the text are 16 pages of atmospheric and informative photographs.